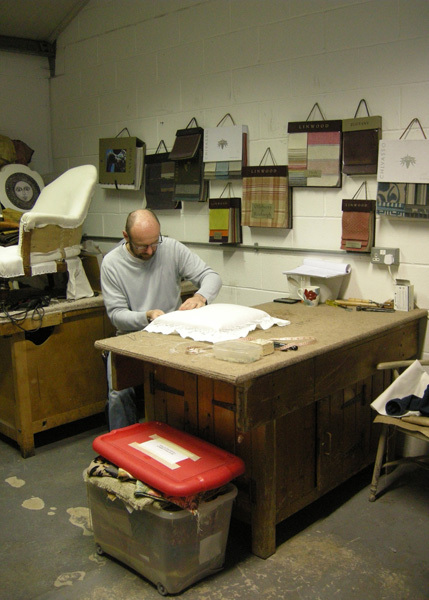 Below you will find examples of work produced on our 2 Day Introductory, 5 Day Beginners, Intermediate and Advanced Courses, along with testimonials from some of our students. 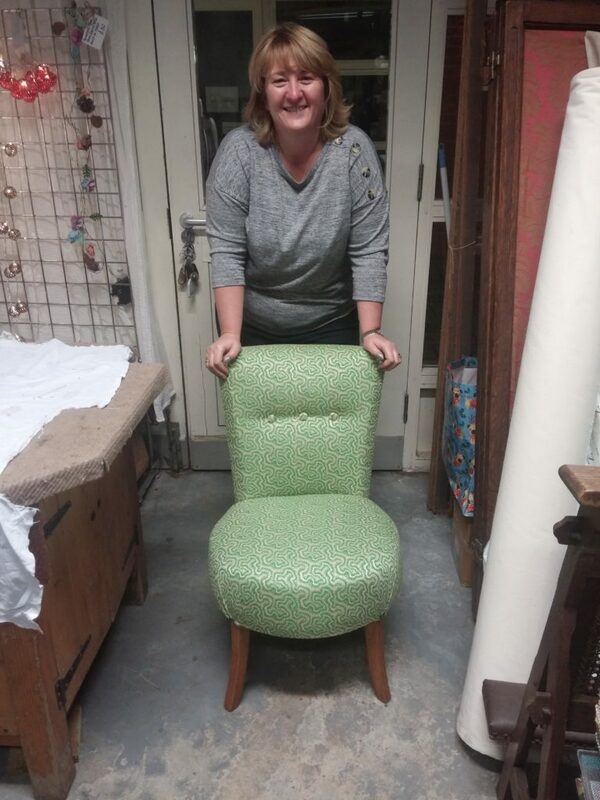 Andrea had already completed our 2 Day Introductory and 5 Day Beginner’s Course and then moved on to an Intermediate level project – a sprung, buttoned chair as a Christmas present for her Mum. 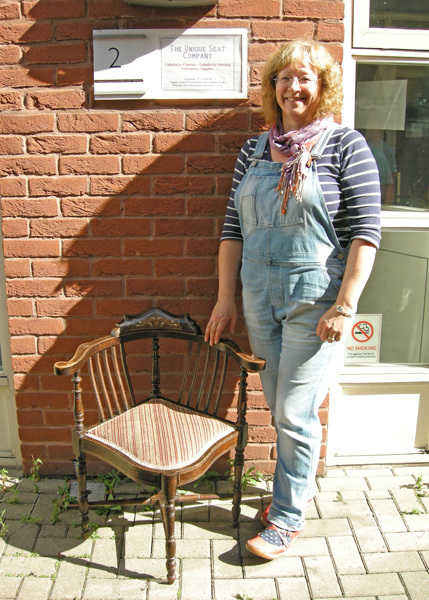 Lucky Mum ! 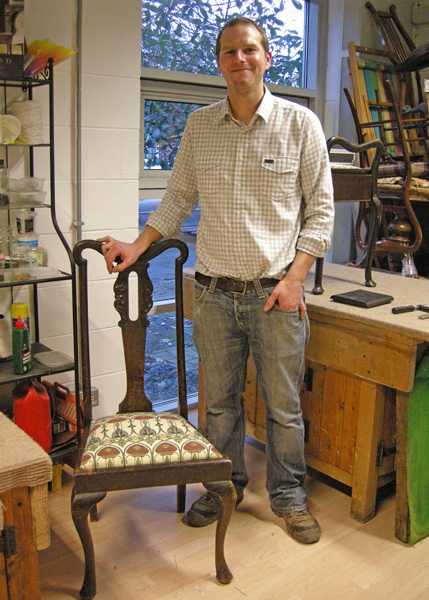 Having previously attended our 2 Day Introductory, 5 Day Beginners and 5 Day Intermediate Course James felt able to tackle a huge porter’s chair with a deep buttoned seat on the advanced course. 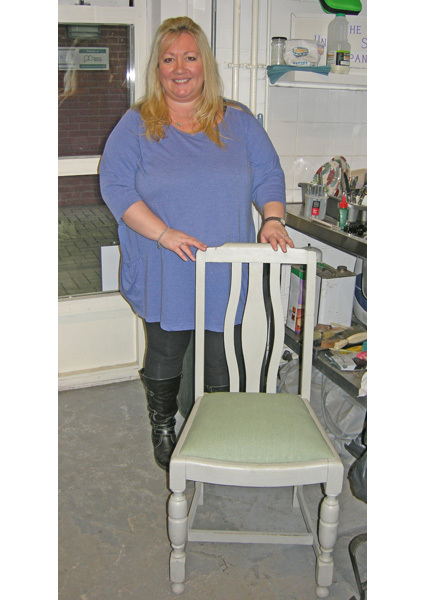 Having previously attended our 2 Day Introductory and 5 Day Beginners Course, Gail felt ready to tackle a more advanced project for her 5 Day Intermediate Course in the form of a large sprung tub chair. 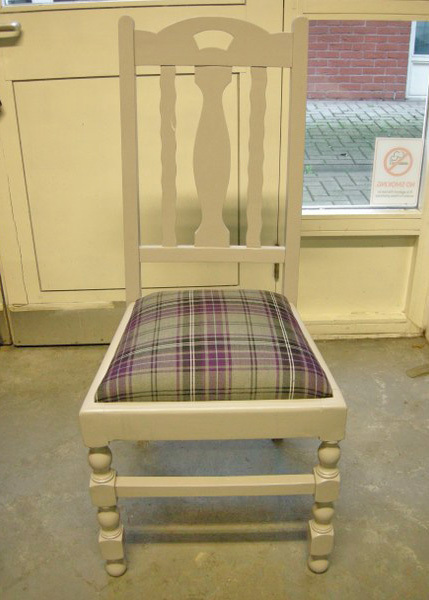 Melissa chose an advanced project for her 6 Week Evening Course in the form of a modern wing chair. 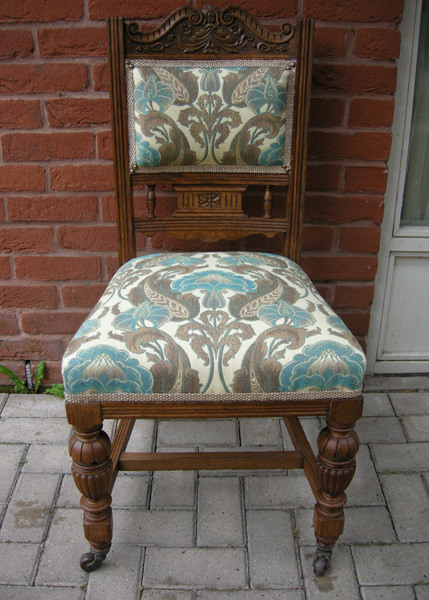 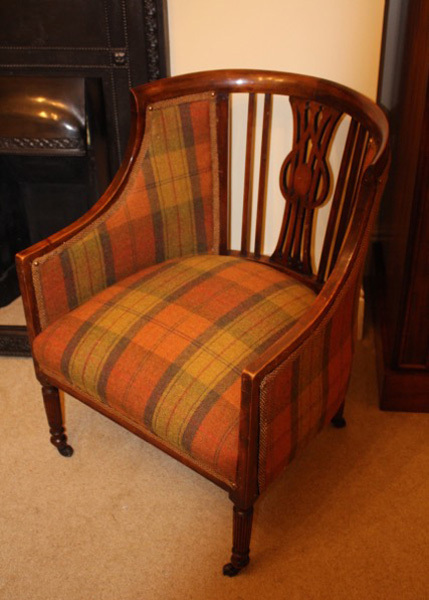 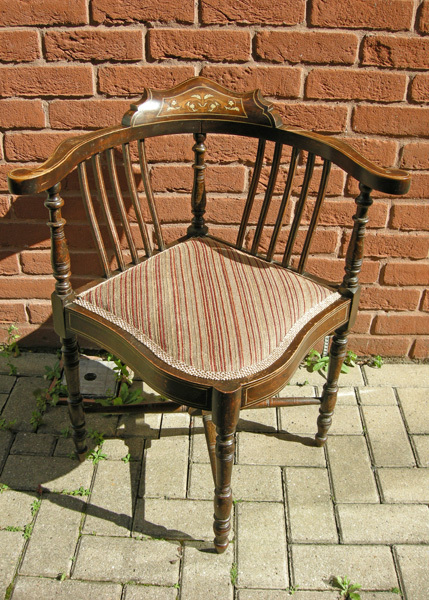 Janet also chose an advanced project but opted instead for a deep buttoned, antique nursing chair. 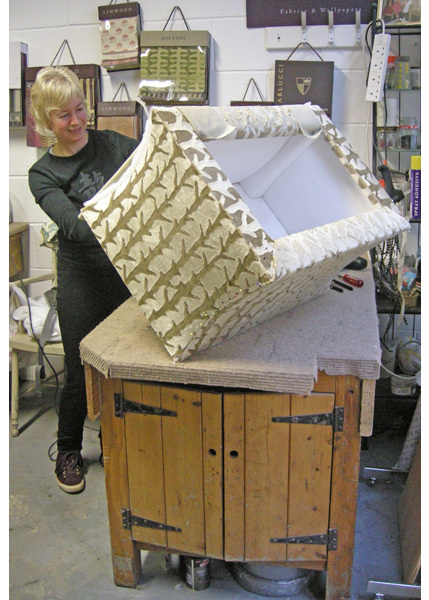 Please note that if you are choosing an advanced project for the evening course then it is highly unlikely you will be able to complete the project within the 6 week course unless you are able to work on your project, at home, between classes. 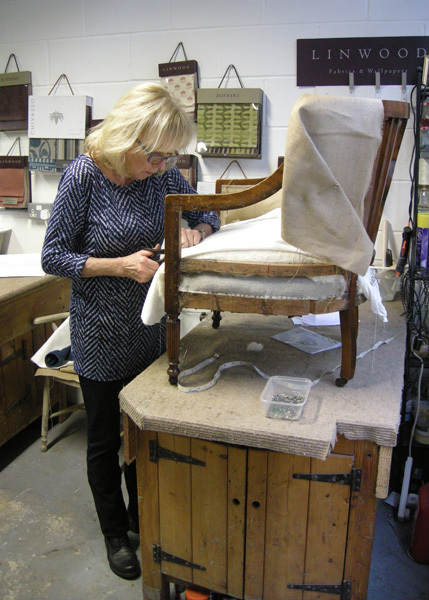 Debbie decided to tackle a deep buttoned sprung armchair whilst Elizabeth chose a Victorian high-backed, sprung armchair for her latest project. 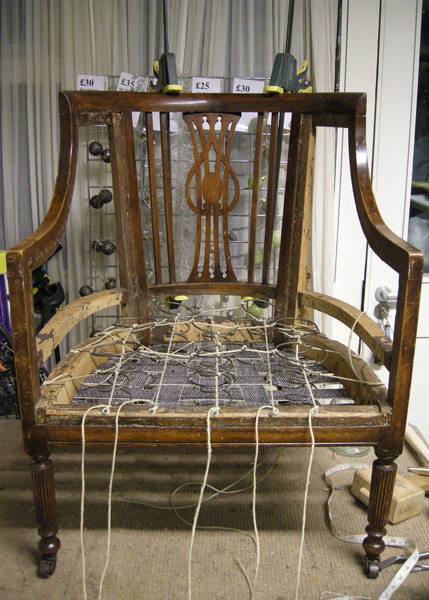 Elizabeth & Jane’s comments on the course – ” I was shattered last night but I’m chuffed to bits with my chair. 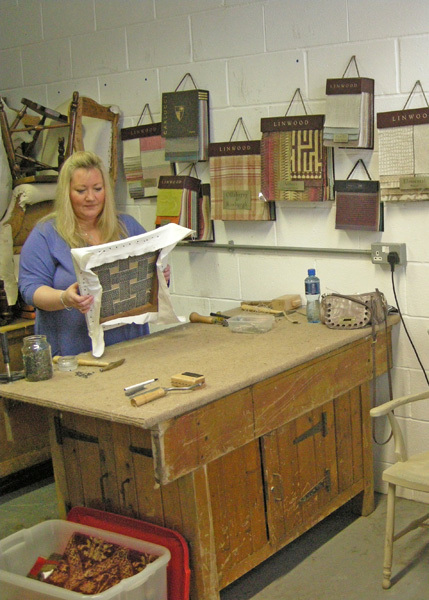 I enjoyed the course so much. 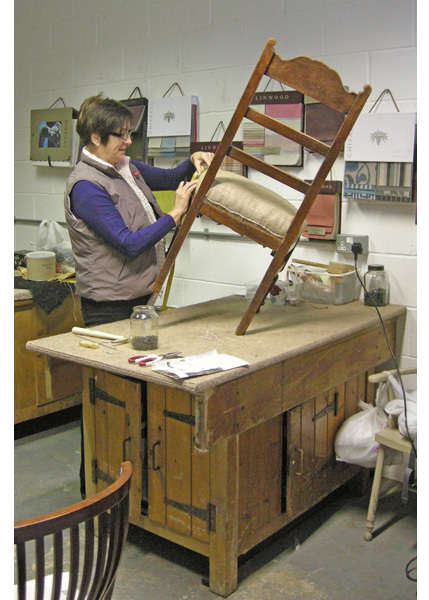 We’ve had fun this week and have both created excellent upholstered products at the end of it. 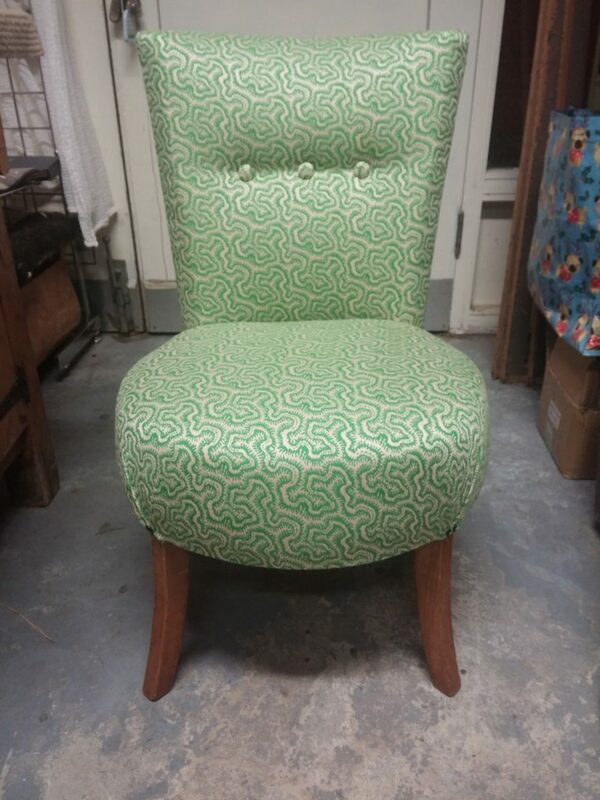 It’s been great. 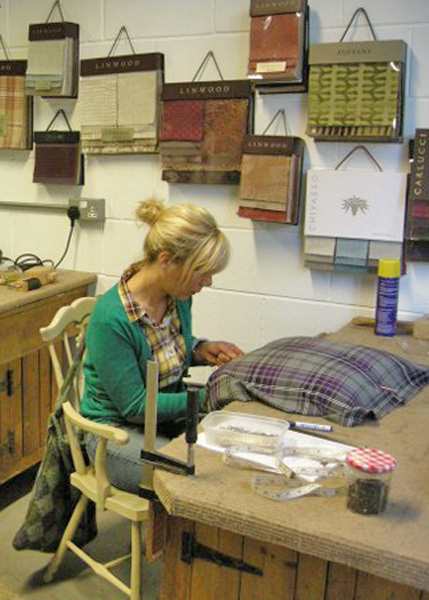 Will be doing another course sometime in the near future!”. 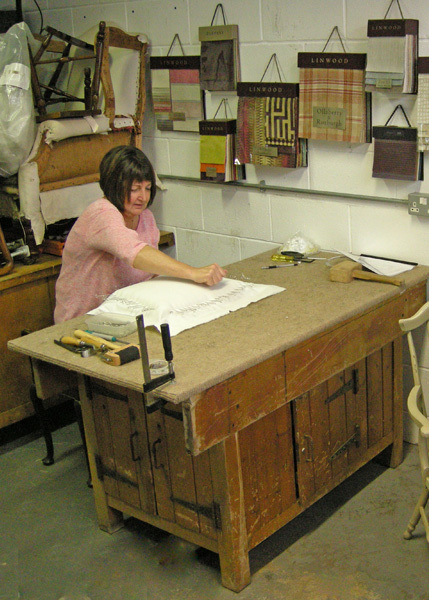 Jane Gardner. 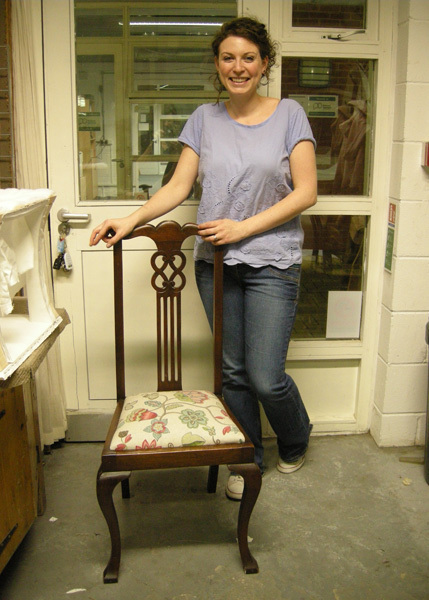 “Thanks again for a most enjoyable course (apart from that glue!) 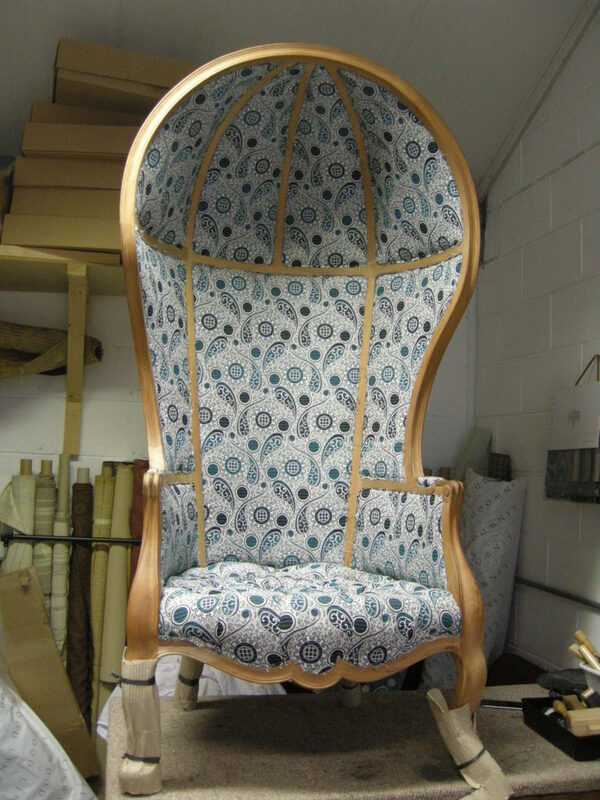 and for your seemingly limitless patience with my whingeing!! 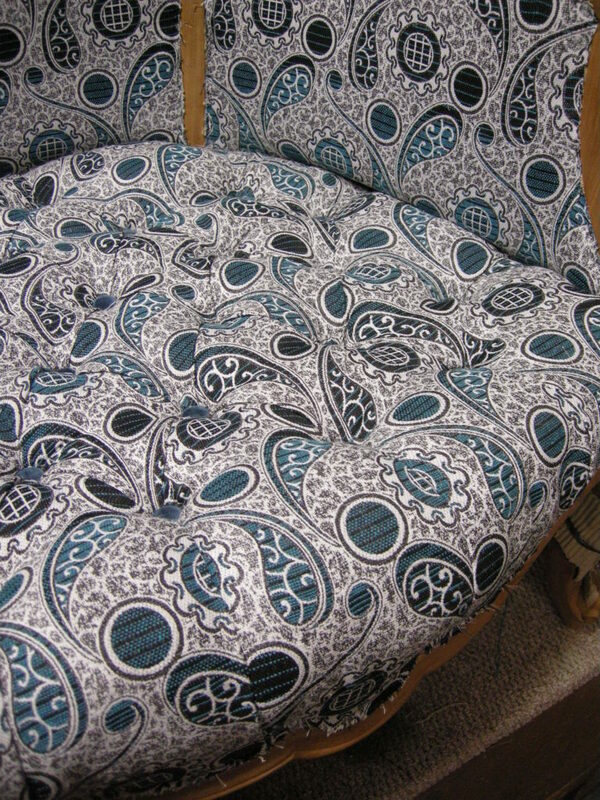 Hope to see you again soon”. 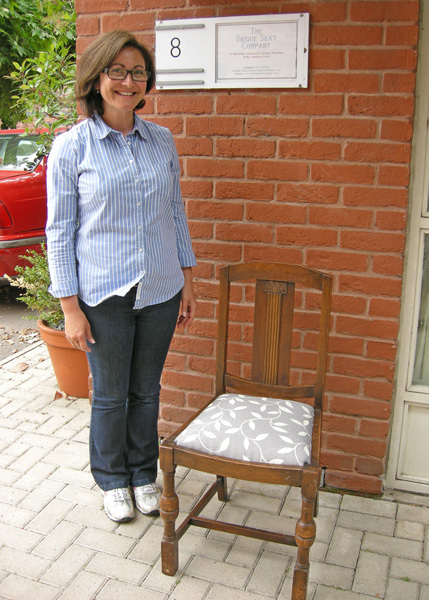 Elizabeth Shirt. 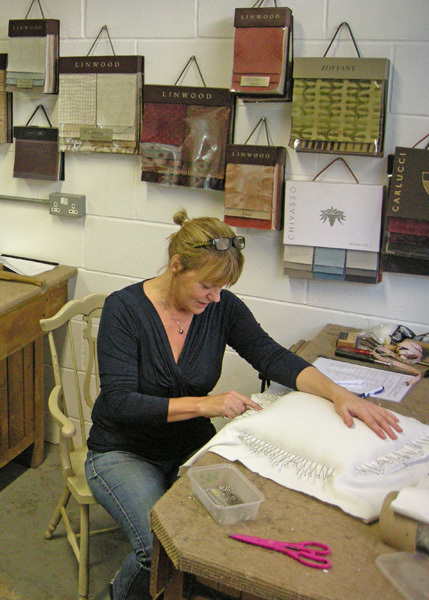 Debbie & Jane’s comments on the course – ” We both really enjoyed the week and are sorry it has ended as we enjoyed it so much. 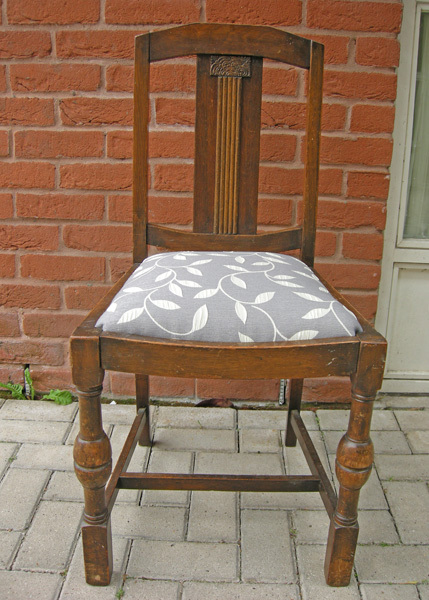 There is something deeply satisfying about transforming a clapped out chair into something that will last another 100 years. 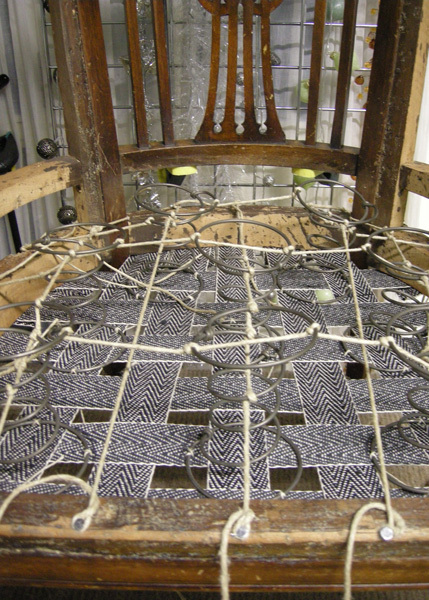 It’s so addictive! 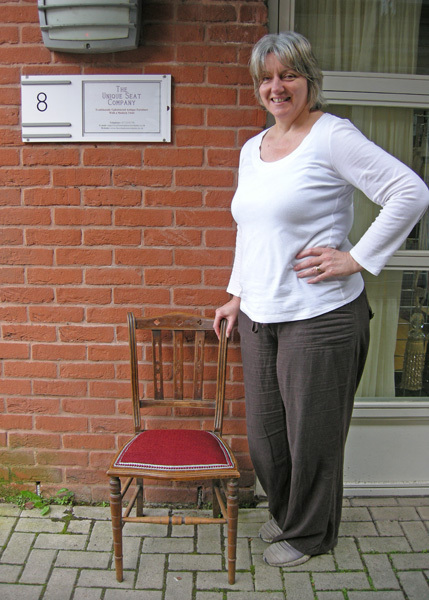 Thanks for being such a fun teacher and providing such a relaxed friendly environment. 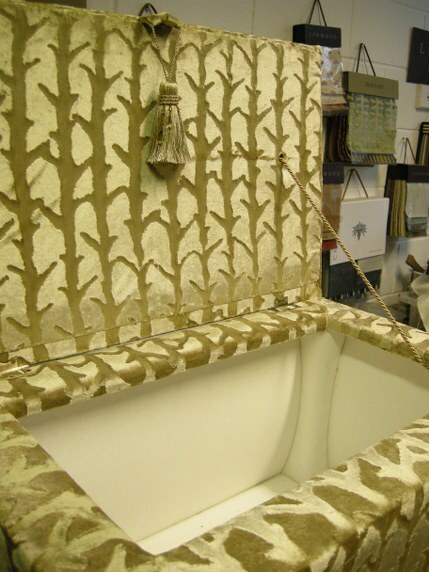 See you in the new year for the advanced course!”. 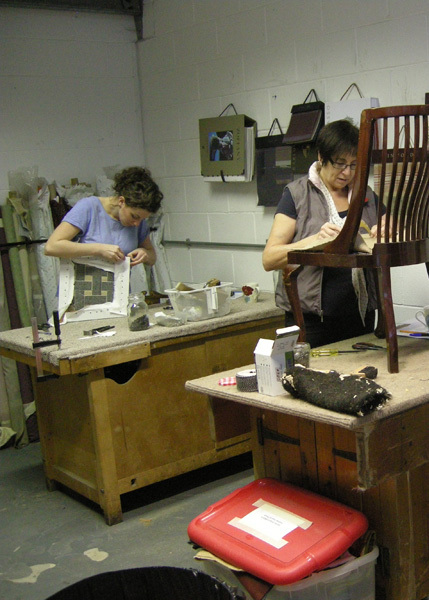 Debbie & Jane’s comments on the course – ” We really enjoyed the course and are still buzzing! 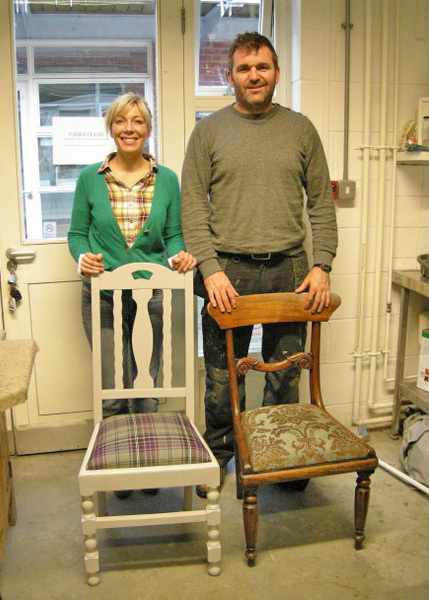 Everyone is suitably impressed with the results, including us! 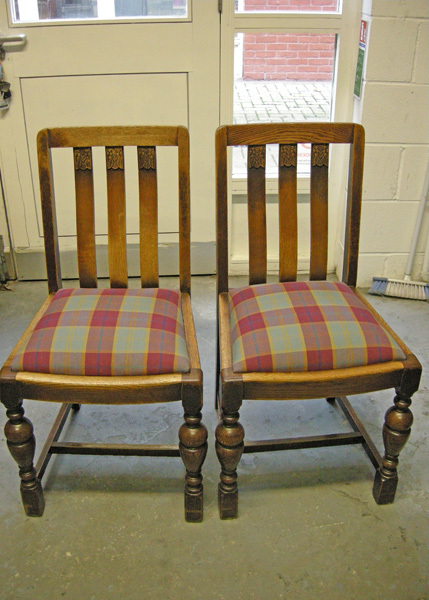 Roll on December (for the next course) – will be in touch about the next chairs”. 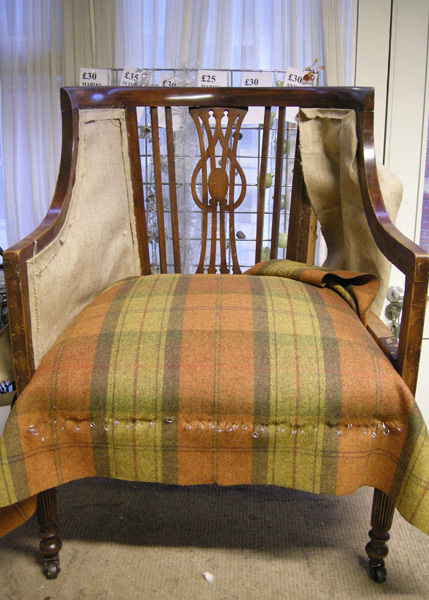 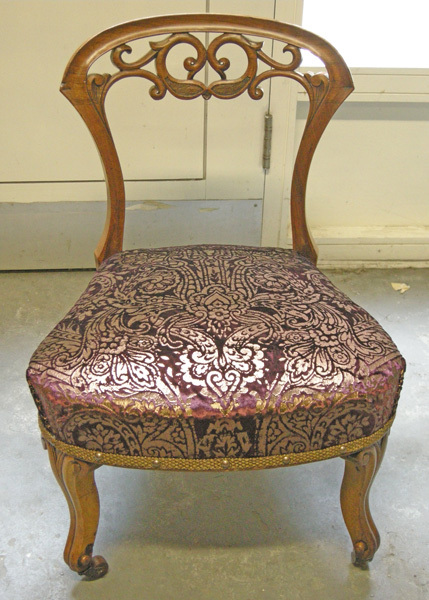 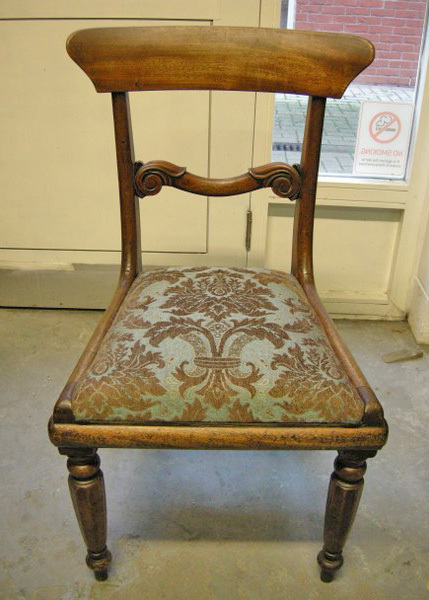 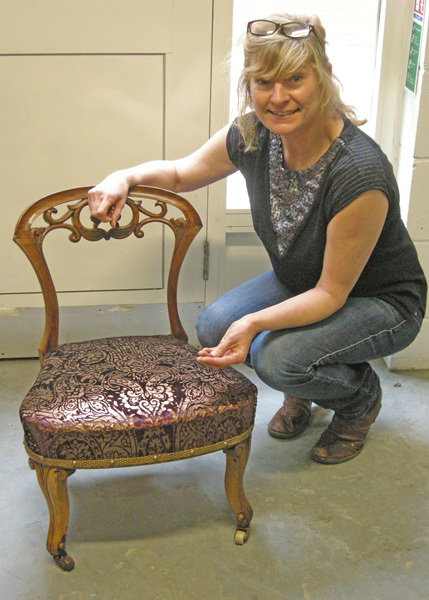 Tina upholstered a large Victorian gothic over stuffed armchair on our 5 Day Beginners Course. 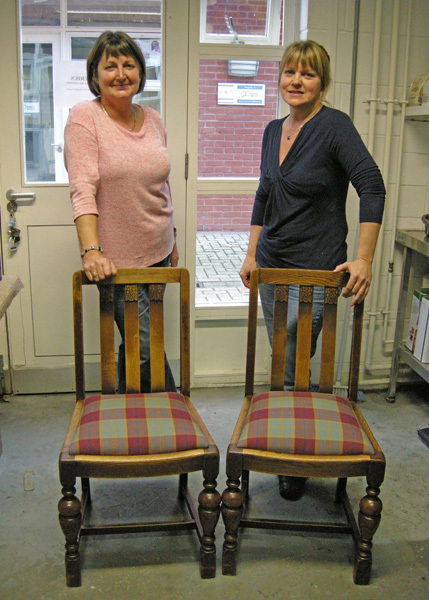 Friends Jeannette and Christine upholstered this matching pair of drop-in seat chairs on our 2 Day Introductory Course. 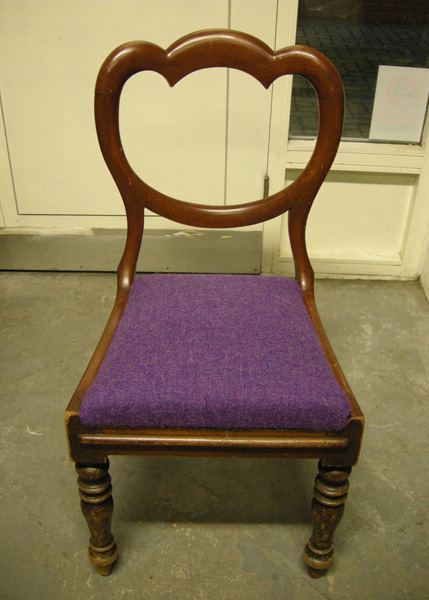 Louise Innes upholstered this pin-stuffed chair on our 2 Day Introductory Course. 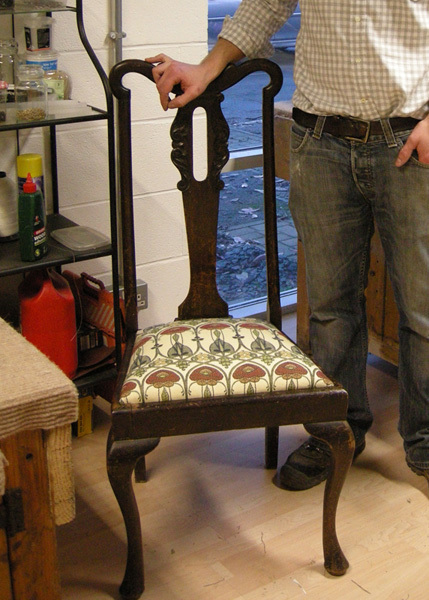 Joel Latham upholstered this drop-in seat chair on our 2 Day Introductory Course. 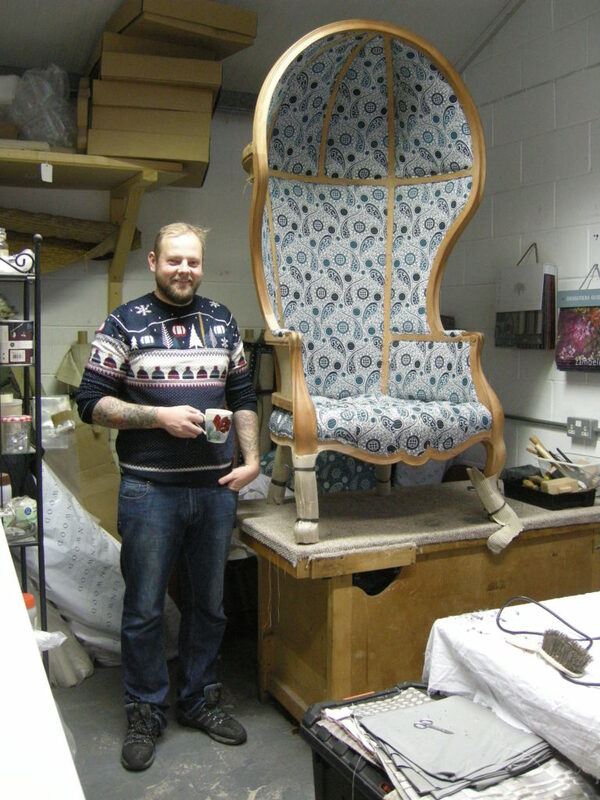 Joel’s comments on the course – “Thank you for a really informative couple of days on an excellent course. 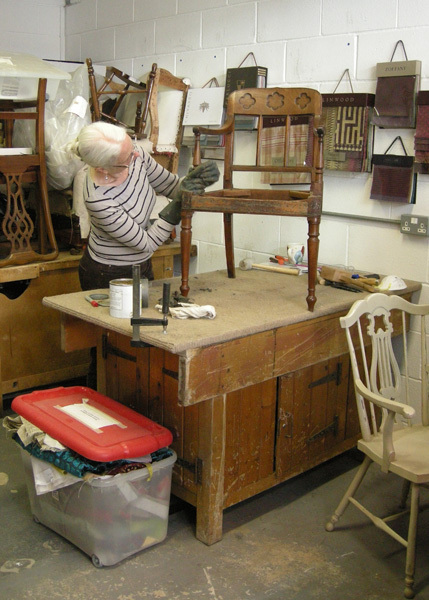 The time spent at your workshop was very enjoyable and I will definitely be continuing with my newly acquired skills”. 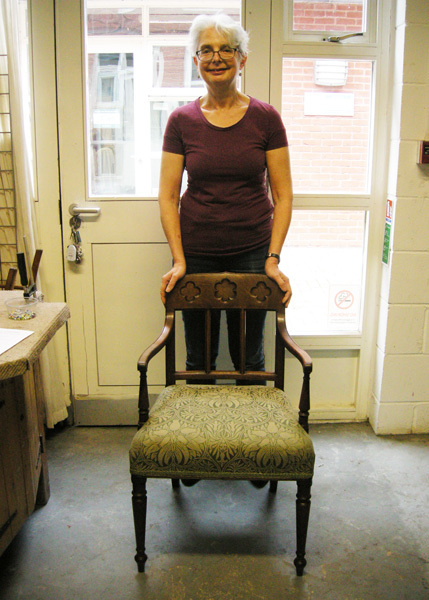 Sara Turner upholstered this pin-stuffed chair on our 2 Day Introductory Course. 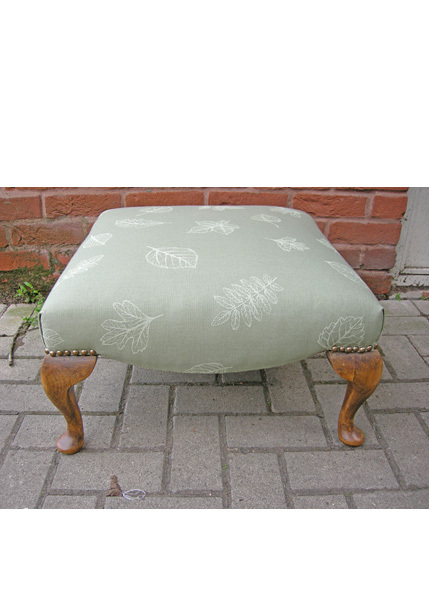 Alison Webb re-covered this footstool on our 2 Day Introductory Weekend Course. 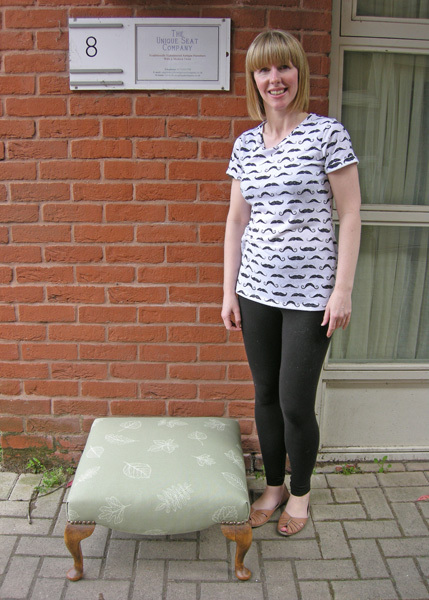 Alison’s comments on the course – “I very much enjoyed the past two days and I’m thrilled with my finished footstool. 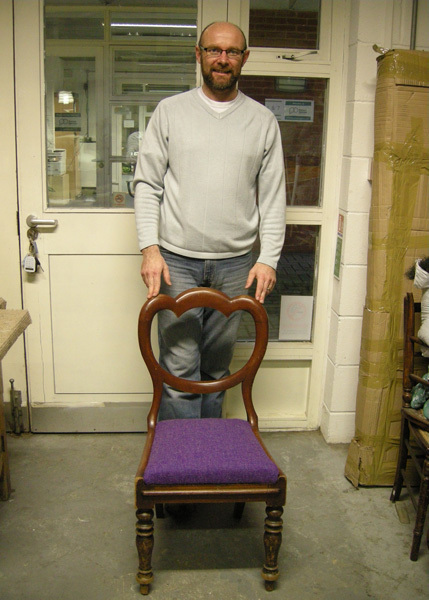 Thanks again and hope to see you again in the future”. 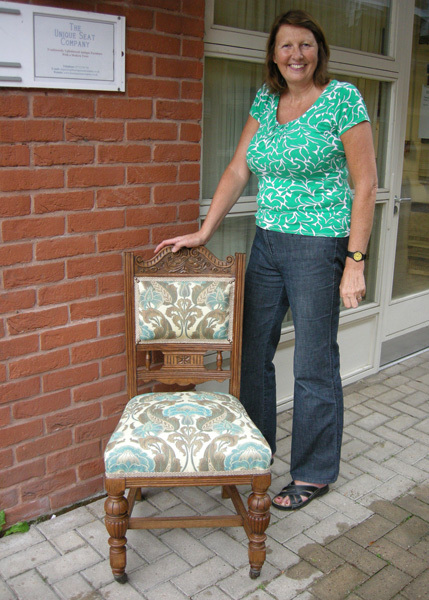 Janet Kelly re-covered this chair on our 2 Day Introductory Course. 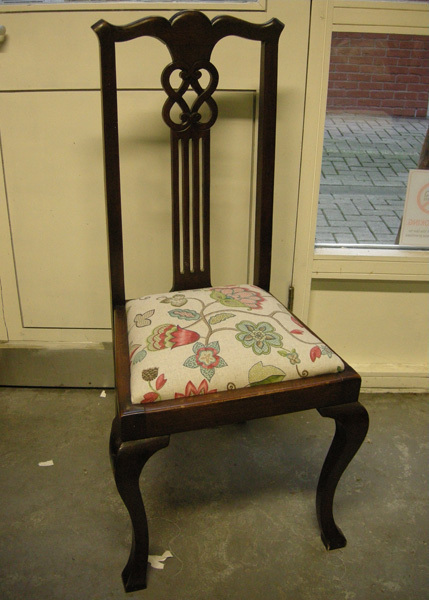 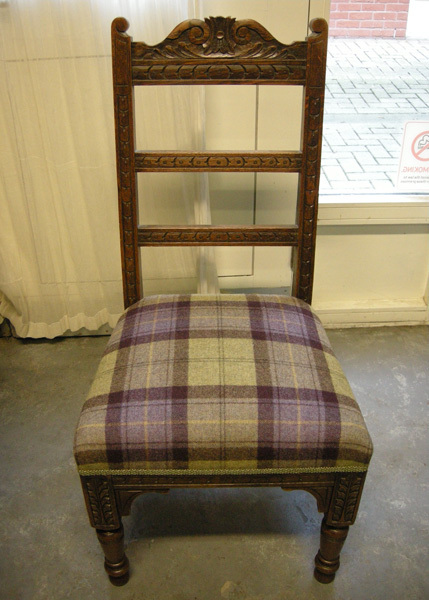 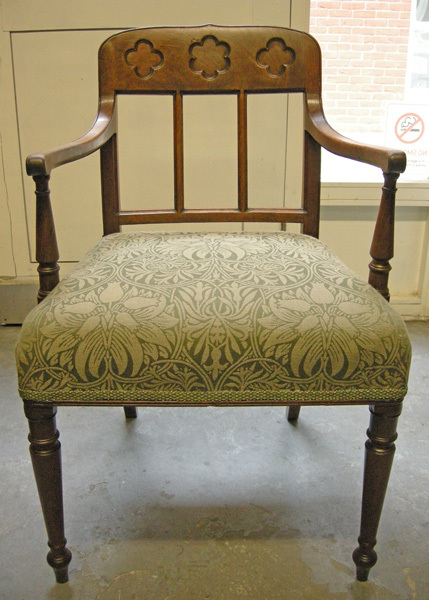 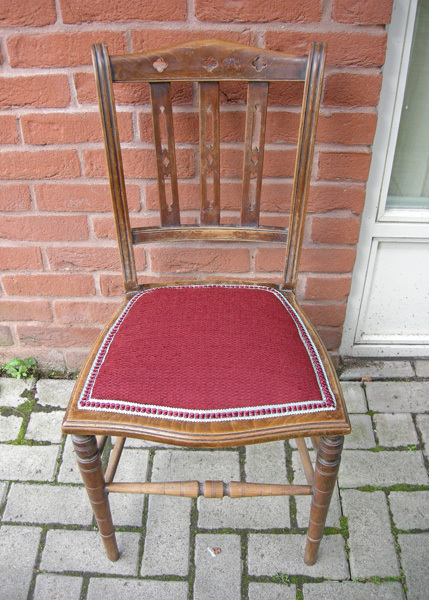 Gail Cherry upholstered this drop-in seat chair on our 2 Day Introductory Course.